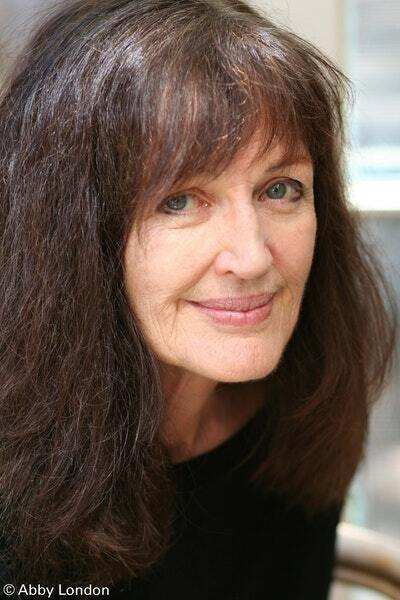 Joan London is the author of two prize-winning collections of stories, Sister Ships, which won the Age Book of the Year in 1986, and Letter to Constantine, which won the Steele Rudd Award in 1994 and the West Australian Premier’s Award for fiction. These stories have been published in one volume as The New Dark Age. Her first novel, Gilgamesh, was published in 2001, won the Age Book of the Year for fiction and was longlisted for the Orange Prize and the International IMPAC Dublin Literary Award. Her second novel, The Good Parents, was published in 2008 and won the Christina Stead Prize for fiction in the NSW Premier’s Literary Awards. Joan London’s books have all been published internationally to critical acclaim. 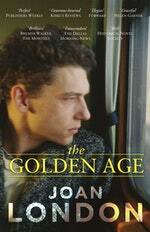 The Golden Age (2014), Joan London’s third novel, won the Prime Minister’s Literary Award for fiction, the Kibble Literary Award, the Western Australian Premier’s Award for fiction and the Queensland Literary Award for fiction, and was shortlisted for the Miles Franklin Literary Award, the Stella Prize, the ALS Gold Medal and the Christina Stead Prize for fiction in the NSW Premier’s Literary Awards. Be the first to find out about Joan London.